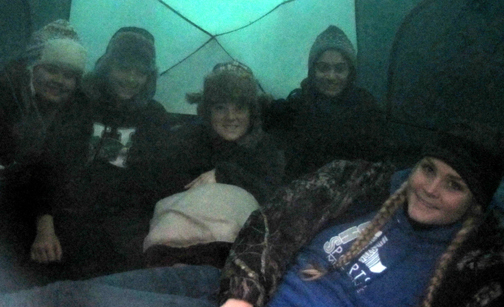 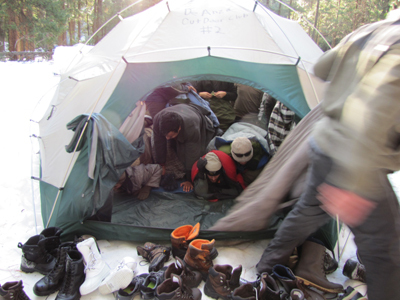 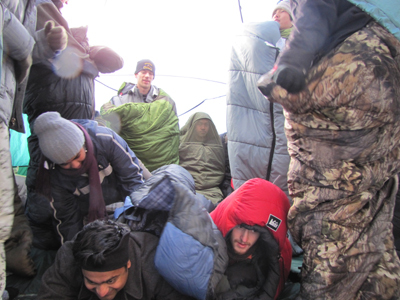 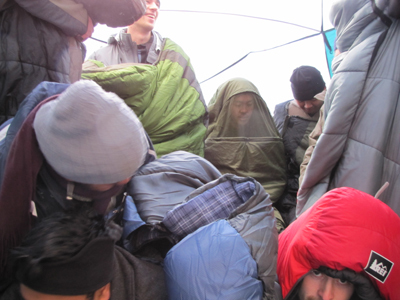 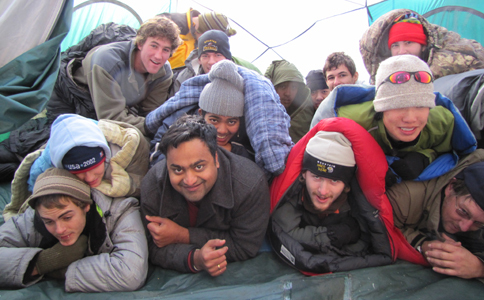 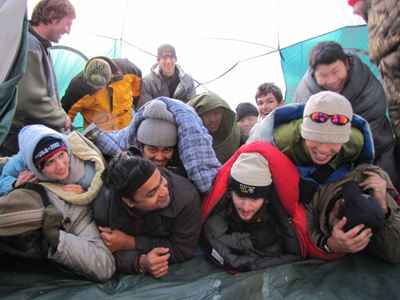 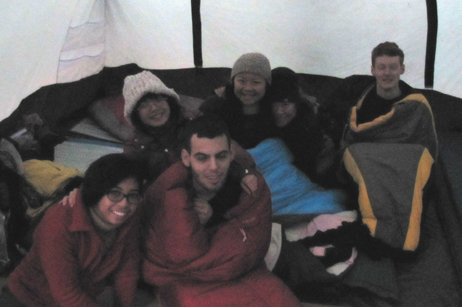 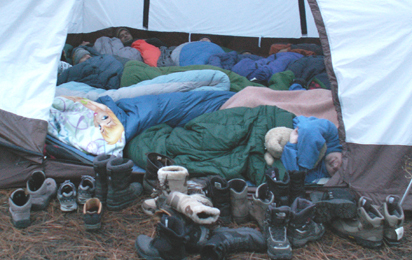 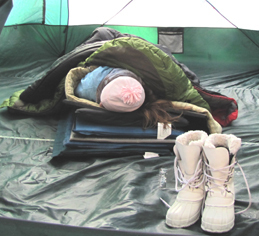 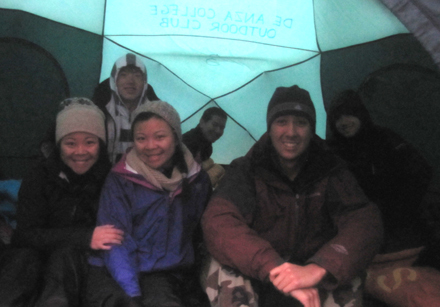 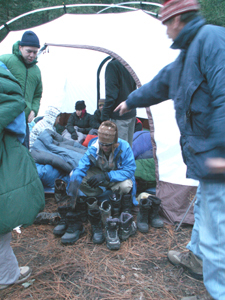 The answer to the question…How many people can you fit in an eight person tent? 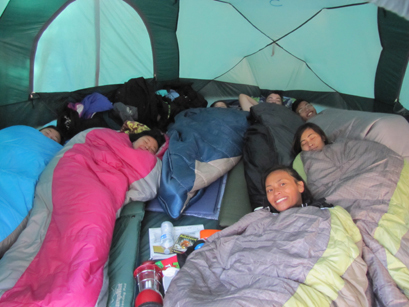 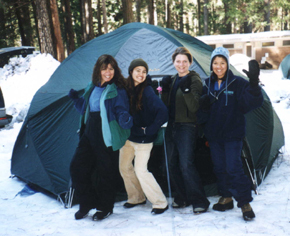 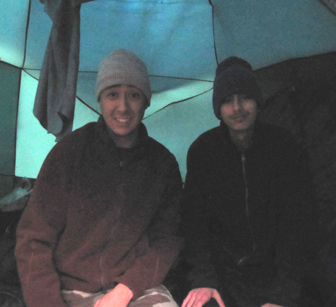 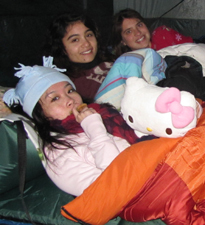 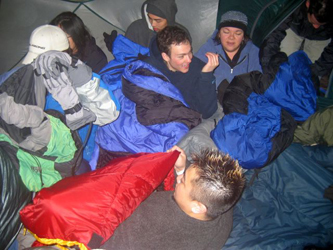 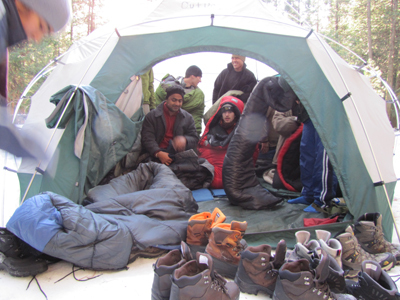 …from twentyfive-plus years of De Anza College Outdoor Club camping trips. 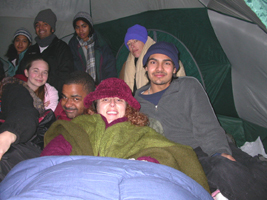 Most are actual occupants, some are posed. 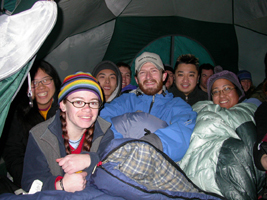 Ideally you would only have four people in one of the club six-person tents during a trip with potential precipitation, but how horrible would it be to try to stuff more people in and sleep crowded with gossiping and giggling all night?